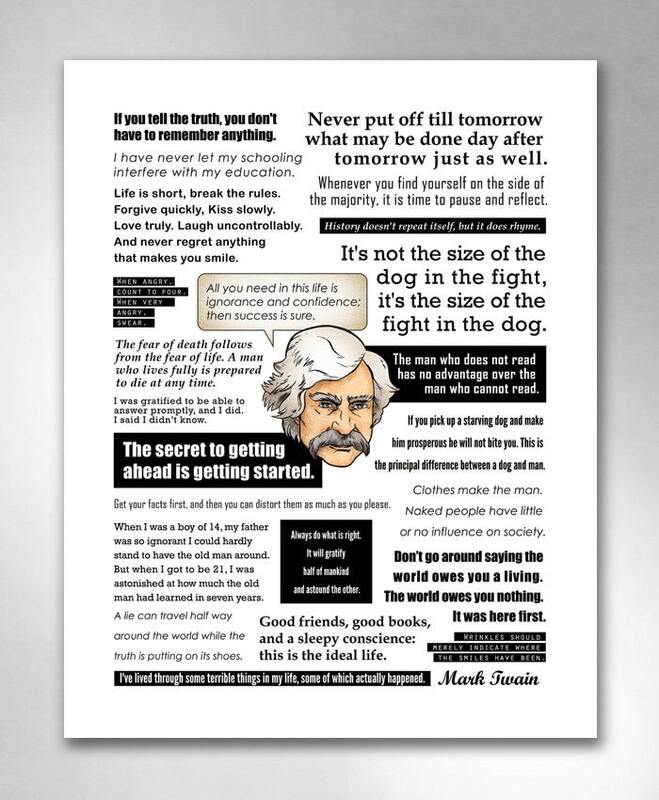 "Mark Twain Quotes" art print by Rob Ozborne. From the QuoteHeads collection. 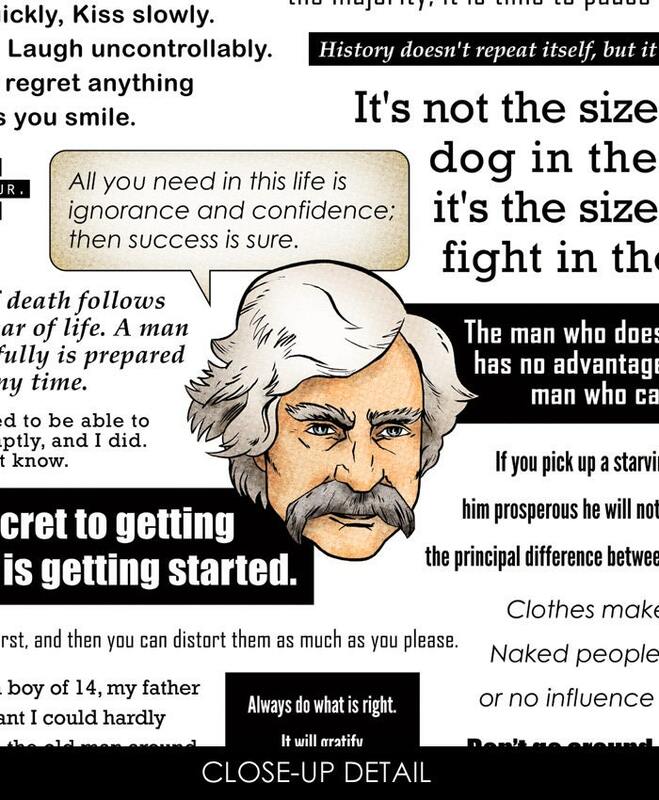 THE STORY: Collecting famous quotes by Mark Twain. Thought-provoking, funny and inspiring. THE ARTIST: Designed and drawn by Rob Osborne, each print is hand-signed. Looking for more Wit & Wisdom? Find it here!